Hiking invigorates the body, clears the mind and refreshes the soul. 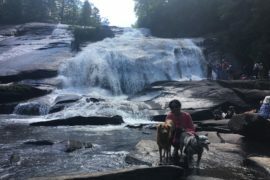 Even if you’re not particularly adventuresome, after hiking once, something in the experience just makes you want to do it again. Whether you’re alone or with friends, seeing nature at its finest always feels so wonderful and refreshing. But your best hiking companion is at home, patiently waiting by your door every time you leave! 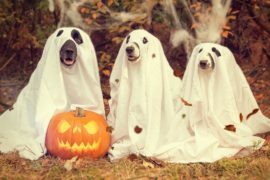 Your dog. 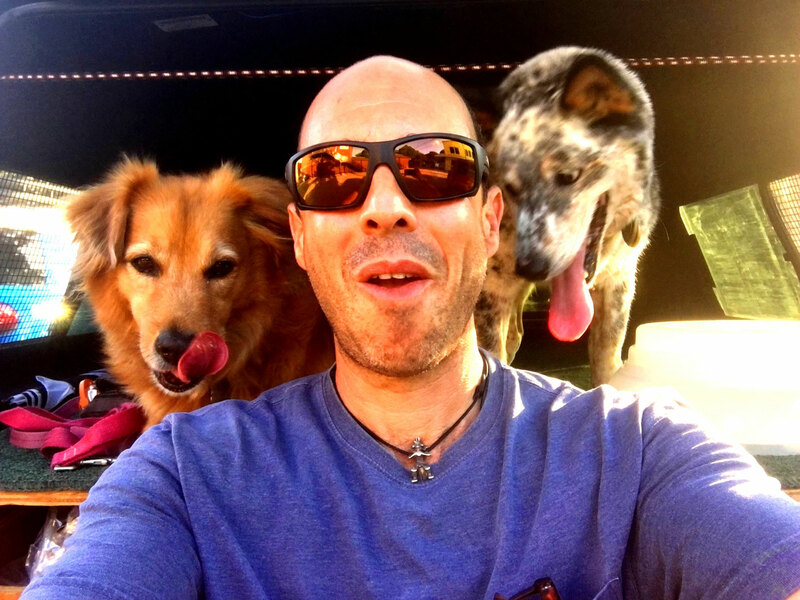 Now the question is, where and what’s the best way for me to go hiking with dogs? The Southwest is known for its arid deserts, crimson landscapes, unique mountains and other natural wonders. 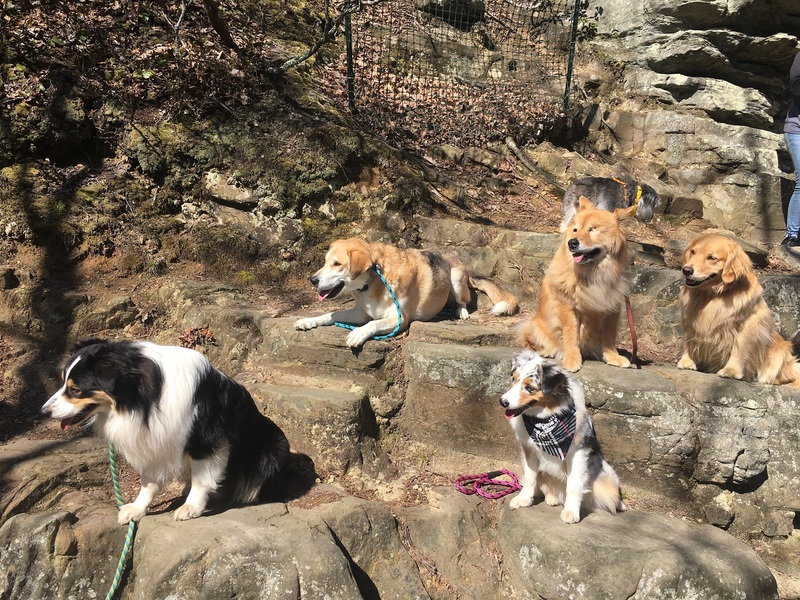 When it comes to hiking with dogs, this region surely has some of the best places to offer. Read through to find out some bucketlist-worthy hiking spots! I know, I know. 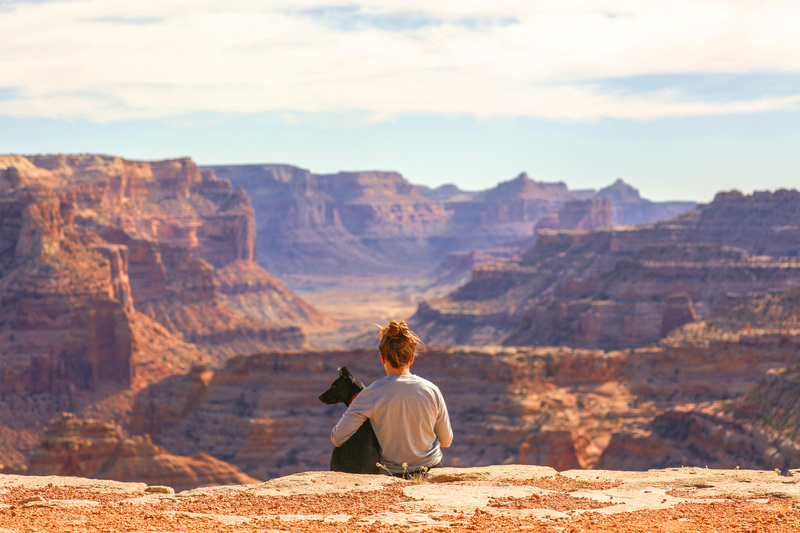 Most national parks are not super pet-friendly, and the Grand Canyon National Park is not an exception. They allow pets, but only on the paved areas and trails. However, the South Rim of this majestic Wonder of the World welcomes dogs as long as they are leashed. There are miles of paved trails along the rim with the most amazing views you could imagine. Plus you have access to all the essential services nearby that you might take advantage of during your hike, like restrooms, restaurants, post office, and of course the ice cream parlor! The South Rim is open year-round, 24 hours a day. There are many trails and viewpoints to explore, with different levels of difficulty! 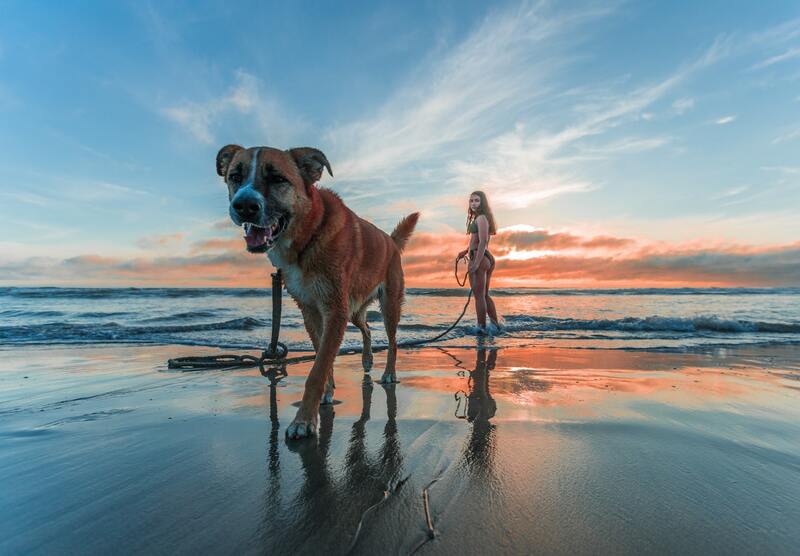 But aside from hiking, there are heaps of other activities you can enjoy with your dog, such as seeing the sunrise from the Desert View or the sunset from Hopi, Yaki or Mather’s Points. Even after dark, you can’t miss out on stargazing or joining one of their evening ranger programs. From the name itself, the Kodachrome Basin State Park is known for its multi-colored and red-tinged rock cliffs and formations. 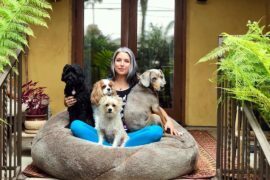 This pet-friendly park allows dogs on no more than a 6-foot leash. Apart from its naturally colorful aesthetics, the Kodachrome Basin boasts 67 monolithic stone spires, popularly known as the sand pipes. 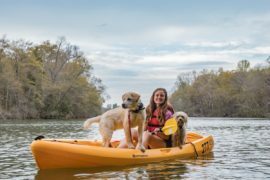 A day in this park is not enough to cover all the wonderful landmarks that it offers, from the jaw-dropping Chimney Rock, the amazing Shakespeare Arc, and campground, to the different trails that you and your dog will enjoy. They have five trails to choose from: Nature Trail, Angel’s Palace Trail, Panorama Trail, Grand Parade Trail and Eagle’s Landing Trailhead. For your convenience, they have basic facilities that you may need such as parking area, comfort rooms, restrooms, telephone access, picnic tables and more. This year, they have added camper-style bunkhouses and a full-service laundromat for tourists who wish to stay longer. Did you know that it is possible to visit both of these parks in one day? YES! Bryce and Zion National Parks are just an hour and a half drive away from each other. 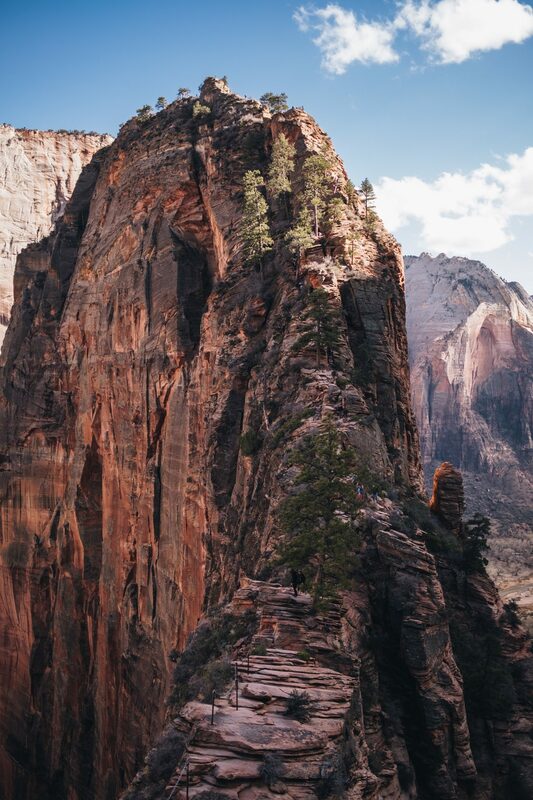 As Utah’s first national park, Zion has definitely preserved its natural beauty along with its rich history. They allow dogs in the Pa’rus Trail, which runs for 1.5 miles from the South Campground to the Canyon Junction. 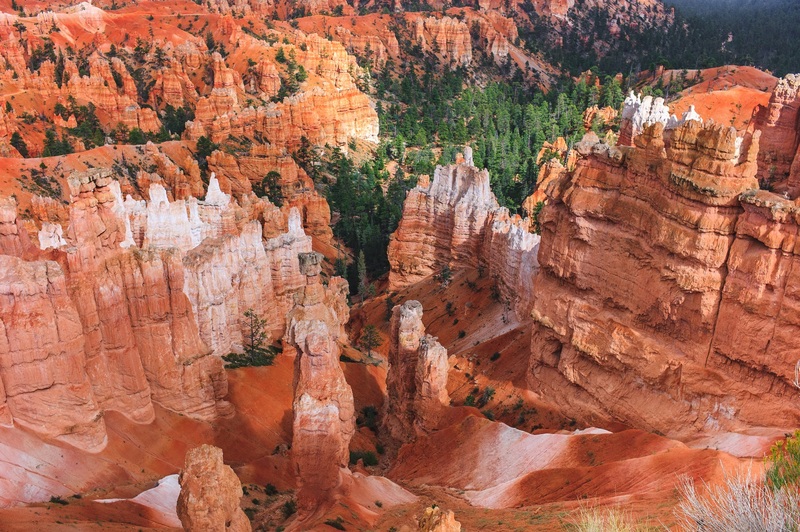 Then you may proceed to Bryce Canyon, a sprawling reserve famously known for its crimson-colored rock formations shaped like spires. Pets are allowed on the paved trail between Sunrise Point and Sunset Point as well as all paved viewpoint areas. Ready for an adventure of a lifetime? 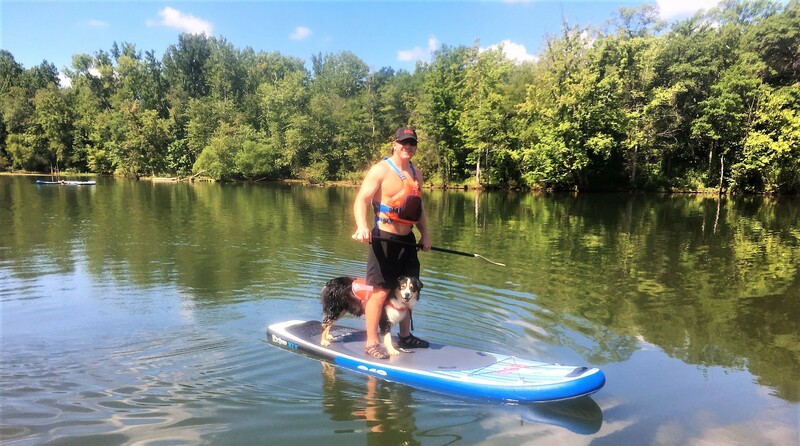 After the successful launch of our tours in Charlotte NC, Happy Tails Canine Adventure Tours has expanded into the Southwest with our Coyote 8 Day tour and we are ready to take you and your canine best friend on an amazing adventure. 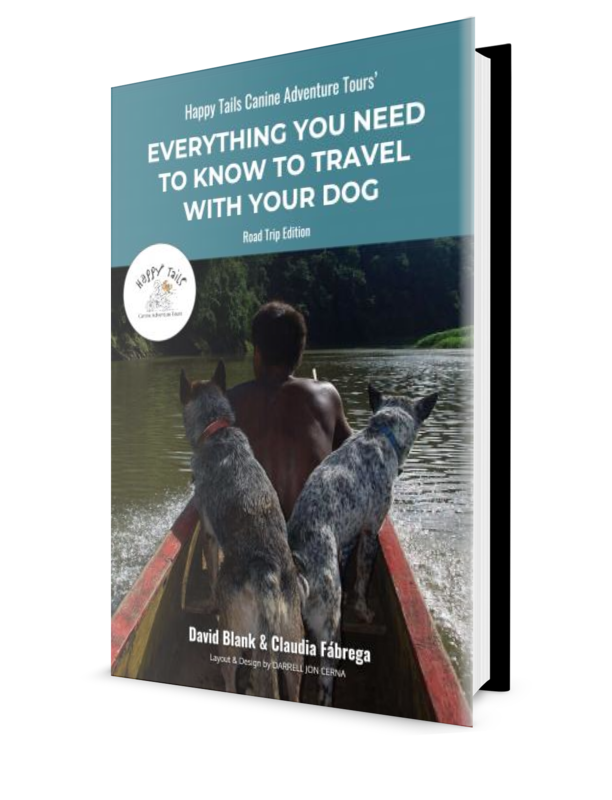 Beyond the happy memories, this once in a lifetime experience will transform your life and your dog’s! The Grand Canyon, Kodachrome Basin, Zion National Park and Bryce Canyon are just few of the places we will visit on The Coyote – A Southwest USA 8 Day Tour.  If you want you and your dog to be a part of this wonderful experience, join our waitlist at: HappyTailsTours.com/Coyote.